Microsoft kicked E3 2012 off with their press conference, and it seemed to be playing things safe. While new games were announced, most were revealed days before their conference and only showed as trailers. 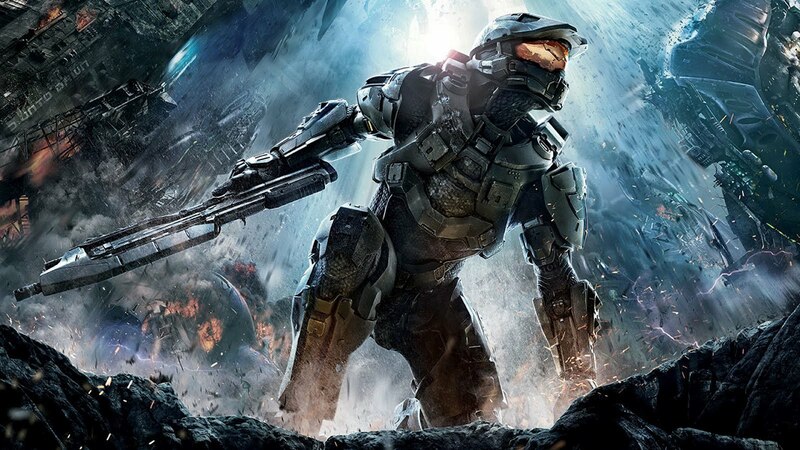 The games that they did show looked great -- Halo 4 looks to be in great hands with 343 Industries at the wheel and the new Splinter Cell game looks awesome. Spies vs. Mercs will return! Xbox Live is getting some new features as well. A dashboard update will be coming later this year which will feature Internet Explorer, enhanced Bing functionality which includes adding new languages, and a new way to interact with content titled SmartGlass. This new feature brings together your smartphone, tablet, and Xbox 360 to immerse you further in games and entertainment media. An example shown involved watching Games of Thrones (Awesome show!) while checking out a map of the show on a tablet which highlighted where specific characters were. It's pretty neat stuff and Microsoft also showed concepts for how it could work with games -- showing Halo 4 being played while stats and invites are displayed on a tablet. Another feature they showed was the ability to use a smartphone to navigate the dashboard. Other notable highlights include another look at Tomb Raider, Resident Evil 6, Black Ops 2, and a visit from the creators of South Park discussing the upcoming game South Park: The Stick of Truth. Did they do better than last year’s conference?